On 14 November we commenced the forty-day fast in preparation for Christmas. The fast calls us to prepare ourselves spiritually to receive Christ who put on our very nature for our salvation. The Syriac fathers often used symbols from the natural world to explain a spiritual reality or truth. St Ephrem’s explanation of the Trinity by way of the analogy of the sun and its elements is an excellent example. If we pay close attention to the environment we also notice pointers to the mystery of the Lord’s Nativity. 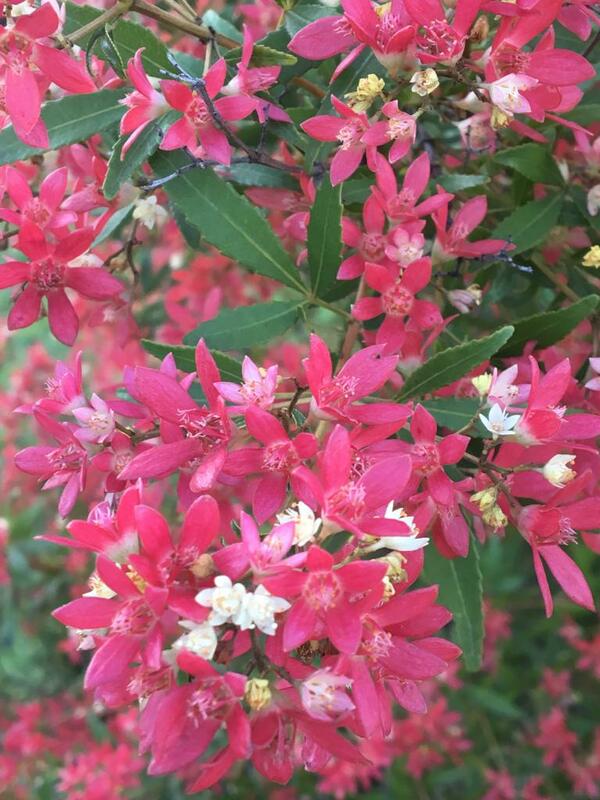 The native NSW Christmas Bush (Ceratopetalum gummiferum), commonly found in gardens around Sydney, is one such pointer. It is a small tree renowned for its cluster of distinctive five-petal red flowers that emerge around Christmas time. The tree begins to flower in the Australian mid-Spring, during the month of October. The mass of tiny white flowers forms a stunning bright canopy around the plant. 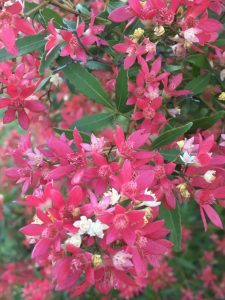 By the middle of November, as the warmer summer months approach, deep pink to bright red sepals that protect the flower bud emerge and take over the plant. The white flowers shrivel and form a small nut inside the changing red sepals. The more exposed the tree is to the sunlight, the greater the intensity of the red coloured sepals. By December, the mass cluster of red flowers adorn the tree into a red crimson colour. The leaves of the tree are also comprised of three leaflets, that sit on a long-grooved stalk. As St Ephrem would see it, for most of the year the trifoliate leaves of this plant bear witness to one God in Trinity. The cluster of white star flowers that emerge in October point to the star that has already set the three wise men on their journey. In the middle of November, the shrivelling of the white flower to form a nut encircled by the red sepals points to the Uncontainable One being carried in the Virgin womb that has become “more spacious than the heavens.” Mystically perceived, the transformation of the flowers from white to red signifies God’s becoming human so that we can become adopted gods. The five petals foreshadow the five wounds on the Cross that will restore the image that was lost. Finally, the fiery red tree that in December spectacularly stands out in the Australian landscape announces that the Tree of Life that was hidden will once again be revealed—and that we will be able to eat of its divine fruit. Christ is coming to restore the image which he made in the beginning! Acknowledgments. This essay was originally published on Saint Gregory the Theologians’s Mission, in 15 November 2018. 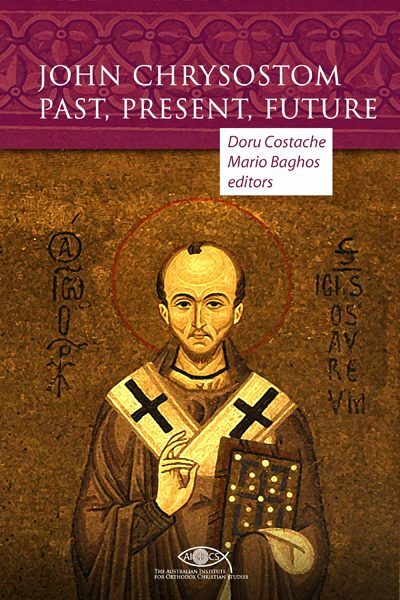 Upon the requests of the editors, the essay was republished in 24 December 2018 by Another City, with an editorial introduction and Doru Costache’s preface.